The perfect gift for any realtor! 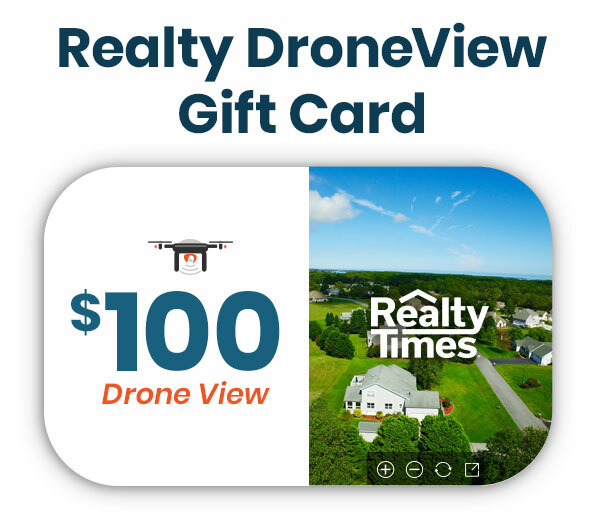 This gift card allows for $100 off either of our DroneView packages. Their property will be listed on Realty Times until it sells! The property will be listed on Realty Times until it sells!